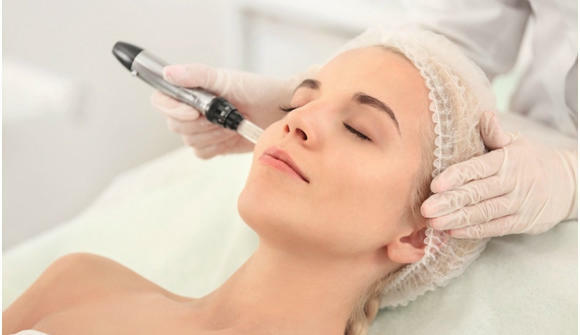 Microneedling also known as collagen induction therapy is the fastest-growing trends you will see in the cosmetic and anti-ageing treatments. 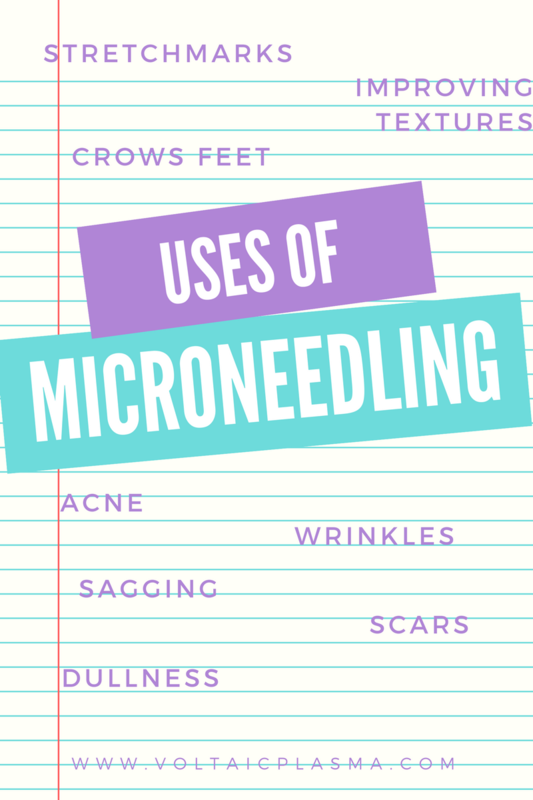 It is because; microneedling facial is very safe, chemical free and minimally invasive treatment that curbs the signs of ageing in any skin type and tone. 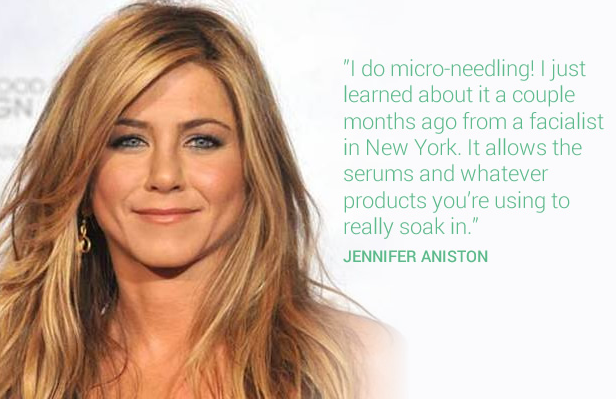 The microneedling pen provides an unparalleled response via the fractional delivery of microneedles, creating micro-injuries to the epidermis and dermis. 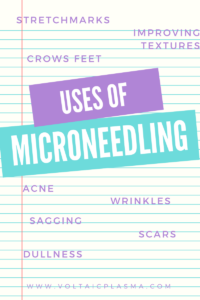 This is “how micro needling works” by creating these micro-injuries to the skin encourage and harness the power of the body’s innate ability to repair the skin through the normal physiology of the skin. The first phase begins with the release of the bodies growth factors and the further cascade of new epidermal growth, fibroblast chemotaxis, fibroblast proliferation and matrix production. This proliferation of the body’s tissue continues to release growth factors from fibroblasts, keratinocytes and monocytes. The second phase of wound healing involves deposition of collagen III, IV and I, elastin, proteoglycans, and GAGs. The last phase results in tissue remodelling where the skins vascular matrix matures and skin tightening. The body’s ability to heal itself is at the heart of this amazing process. Used to removes Signs of Aging ( wrinkles, sagging). 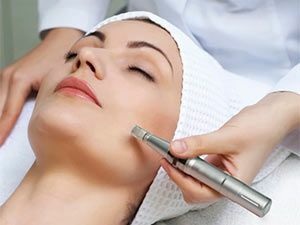 So, what is the theory behind the microneedling operation? The skin as you know is made up of multiple layers, which are further made up of cells. One of these cells is Fibroblast Cells. These Fibroblast cells synthesize ( make) collagen and extracellular matrix that are essential for wound healing. So, microneedling is the process of triggering production of new collagen. 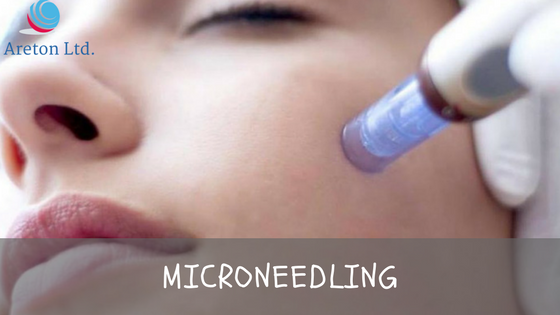 Let us get a bit into detailed process of microneedling. A hand-controlled device (shown below) with tiny needles is used to puncture the upper layer of skin to create a controlled skin injury. This damage to the skin will stimulate your body to produce new collagen and elastin. 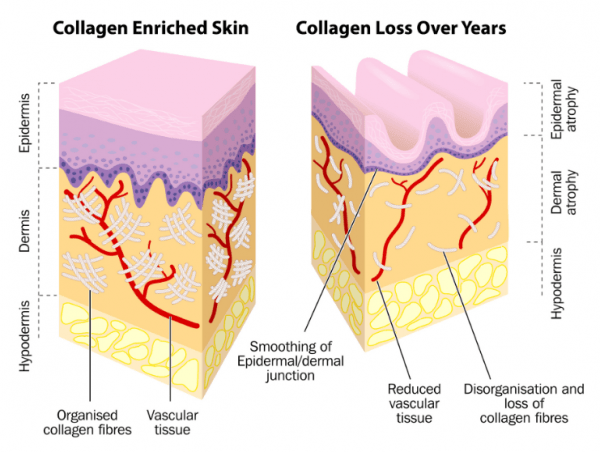 Thus, newer collagen will help heal or rejuvenate the skin.